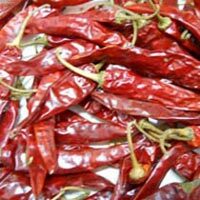 We offer Indian Chilli varieties/species Like Teja Chilli, 334 Chilli, 273 Chilli, Sanam Chilli, Byadgi Chilli, Kashmiri Chilli & a few more. 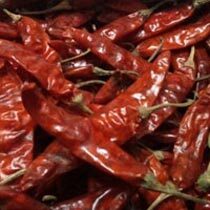 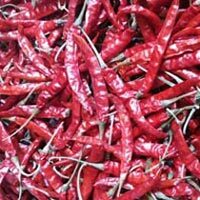 We offer Chilli With Stem, Chilli Without Stem, Chilli With Wrinkle, Chilli Without Wrinkle, Seedless Chilli, Chilli Powder, Chilli Ground, Chilli Flakes & more. We can offer Chilli that is Very Hot, Hot, Medium Hot, Low-Hot, and Not-at-all-Hot. 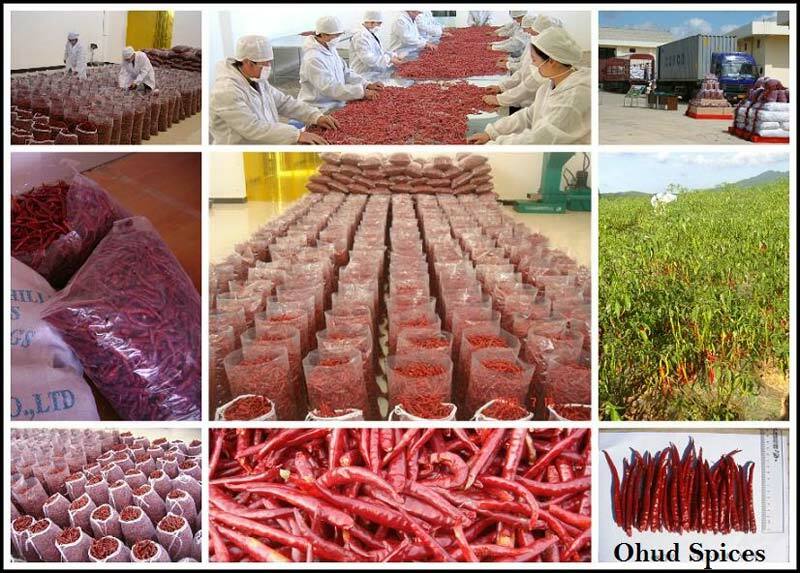 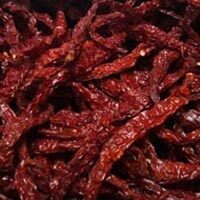 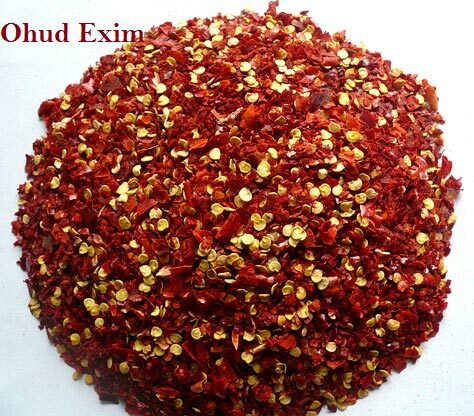 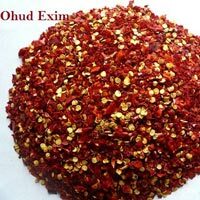 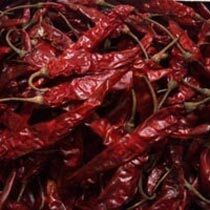 We can offer Chilli that is Deep Red, Shining Red, Oranges Red, or Red in colour.